"The wind, the track, the fans, the finish line. 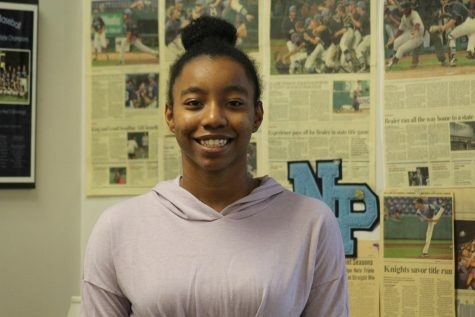 As Daelin Brown completed her third lap of the mile long event at track and field nationals, she thought she had already experienced her defining moment: the day her father passed away. Then, as she rounded her last curve, pain engulfed her side when her hip popped out of its socket. Through the haze of discomfort, the only thing that was clear was her mother’s advice to always finish. Hobbling across the finish line, clarity struck, bringing her past and future into perspective," Dillin Bett.